Watermelon is abundant in summer season. Juice or fruit salad are some easy watermelon recipes. Here in UAE slowly temperature is increasing and soon we will be welcoming hot summer. 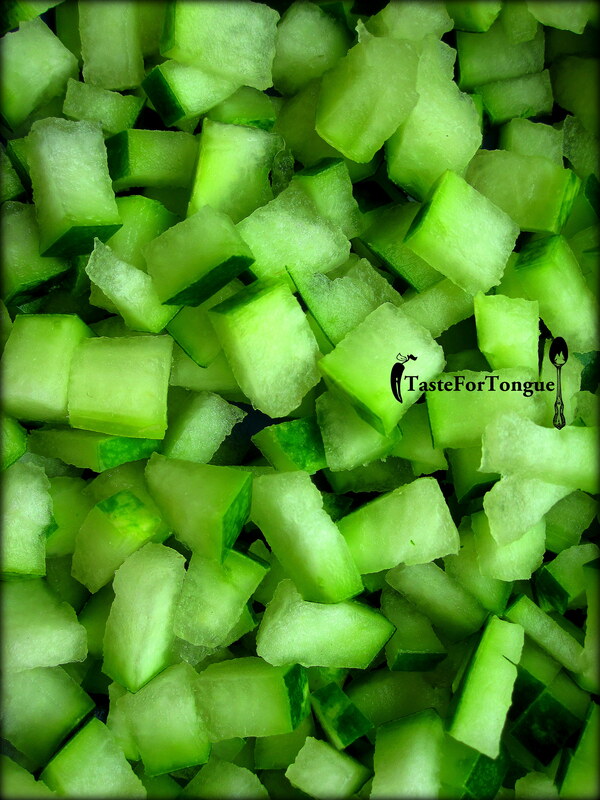 This weekend we had tasty and sweet watermelon so I prepared a delicious side dish from the watermelon rind. 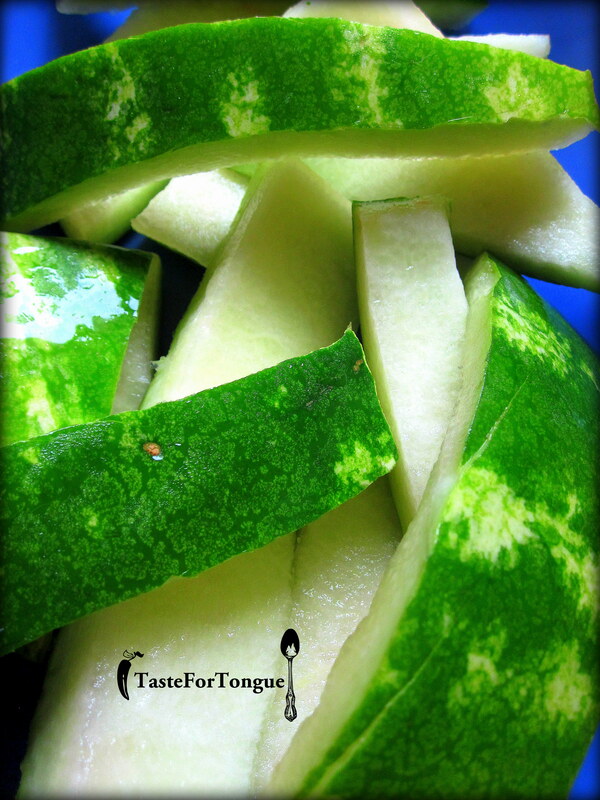 Wash and remove the red sweet part of the fruit and cut it into small pieces. Take a deep pan and add 1- 2 tablespoon of oil and upon heating add mustard, curry leaves and Urd dal and let it splutter. Add pieces of watermelon rind, pinch of turmeric and add a cup of water. Then add red chilly powder according to your taste ( I used around 3 spoon) and close the lid and let it cook. Add more water if it needed for rind to cook and once it is cooked and water is completely evaporated sprinkle grated coconut and mix it well. 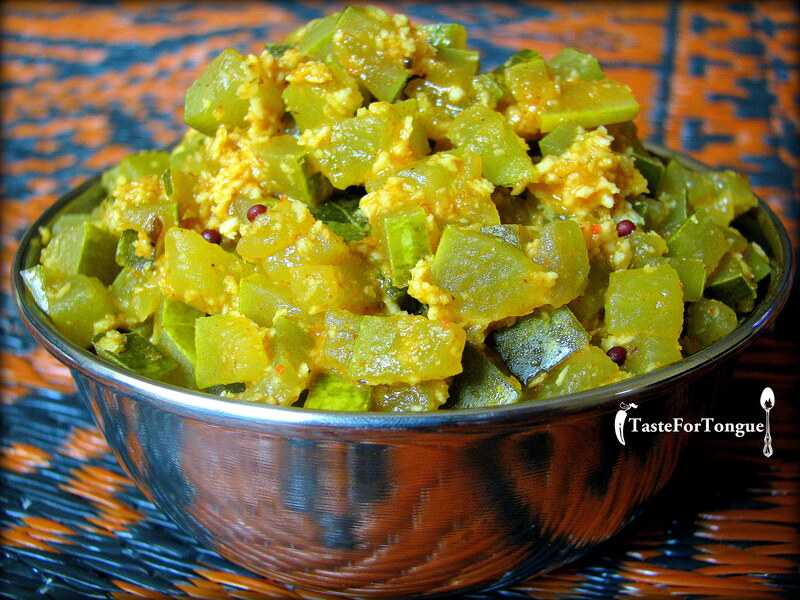 Watermelon rind palya is ready, serve it along with rice and rasam or chapathi as side dish. It is very healthy and tasty.